Exploring New Markets For Your Business? Technical Assistance for Micro Exporters (TAME) Grant will part-fund the costs that can be incurred in investigating and researching export markets, e.g. exhibiting at Trade Fairs, preparing marketing material and developing websites specifically targeting overseas markets. The Department of Jobs Enterprise & Innovation have developed a portal to help you identify the main regulations which affect your business and to provide links to the relevant agencies and their guidance, tools and contact points. The LEOs have announced a new partnership with Enterprise Europe Network (EEN), the world’s largest support network for Small and Medium-sized Enterprises. Starting a new business - We Can Help You! 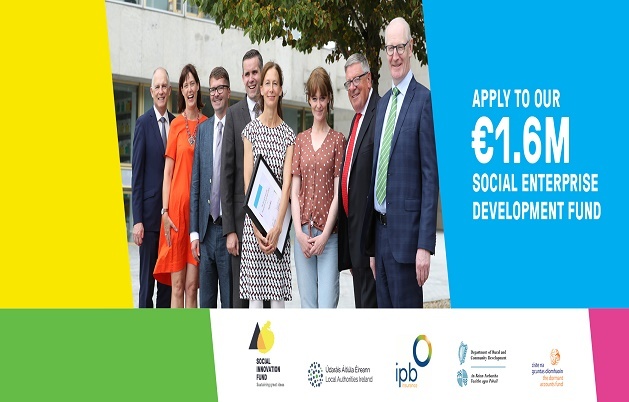 the new Agile Innovation Fund will allow companies, including small companies, to access up to 45% or 50% in support for product, process or service development projects with a total cost of up to €300,000. The 2012 Action Plan for Jobs committed to delivering an enhanced, expanded and more integrated support service for micro and small business. As part of these reforms, new Local Enterprise Offices (LEOs) have been created within Local Authorities and the 35 existing County & City Enterprise Boards have been dissolved. Local Enterprise Office Westmeath will build on the significant achievements of the Westmeath County Enterprise Board to date and will offer an expanded range of supports for your small business. The Local Enterprise Office Westmeath serves as a 'first stop shop', providing entrepreneurs in Westmeath with advice on starting and growing a small business, high-quality business training and financial support. It could be you !! !